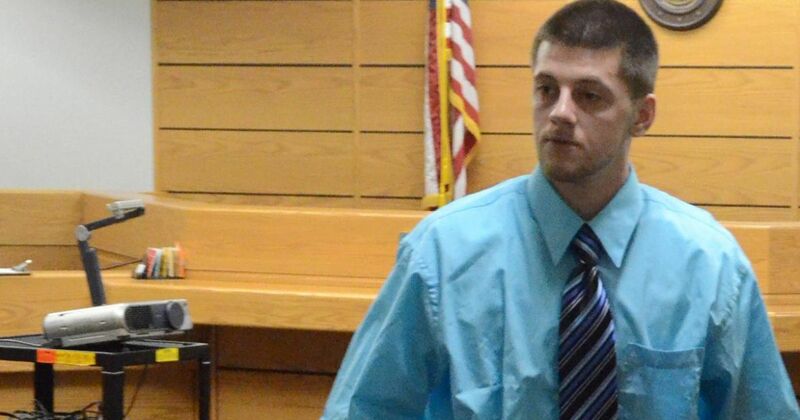 The Michigan Supreme Court Unanimously Overturned Leo Ackley’s Shaken Baby Syndrome Conviction in 2015. Image source: Battle Creek Enquirer. The University of Michigan’s Innocence Clinic, part of the University’s law school, has just been awarded $250,000 to fight wrongful shaken baby syndrome convictions. The Associated Press is reporting that the grant came from the Department of Justice. NPR Radio in Michigan reports that attorneys with the Innocence Clinic already helped exonerate one person in a shaken baby syndrome case. In 2010, Julie Baumer was retried and found not guilty of abusing her infant nephew. In 2015, the Michigan Supreme Court unanimously overturned a murder conviction in a shaken baby syndrome case. The court found that Leo Ackley’s defense attorney did not properly challenge the conviction with evidence that contradicts the science of shaken baby syndrome, and that the prosecutor produced no witness that Ackley was abusive. So these shaken baby syndrome cases really appear to be in that category of shifting science, where juries at trial were told things that seemed uncontroversial. But really there’s a lot of controversy involved. And really the most important thing, at least from our perspective as lawyers, isn’t who’s right or wrong. It’s did both sides get aired out in trial? Because our [state] supreme court ruled last year that in an SBS case, both sides have the right to present their side of the debate, and let the jury decide who they believe is more credible: was it an accident, or was it intentional abuse? 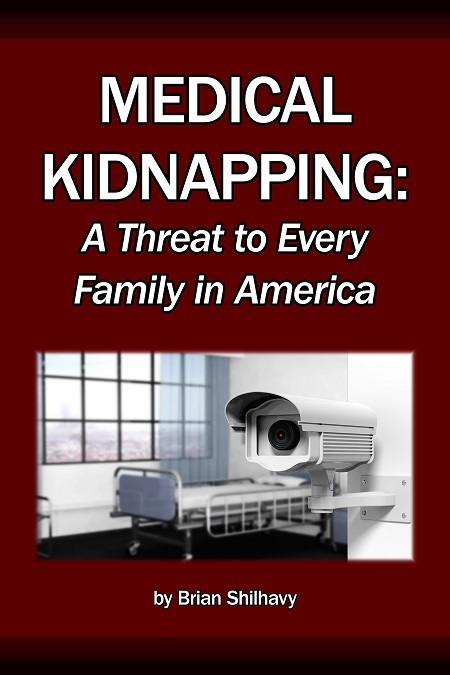 The University of Michigan’s interest in retrying wrongful shaken baby syndrome convictions follows what is also happening in many other states, where judges are increasingly being confronted with the lack of evidence to support the shaken baby syndrome diagnosis, and that there are other valid medical reasons for childhood injuries that are not the result of parental or caretaker abuse. In June of 2016, Chief Justice of the Massachusetts Supreme Court, Ralph Gants, ordered a new trial on a shaken baby syndrome conviction that was based on the testimony of a doctor, a “Child Abuse Specialist,” Dr. Alice Newton. In so doing, Chief Justice Gants gave extensive advice to attorneys on how to fight against shaken baby syndrome convictions. New Pediatric “Child Abuse Specialists” Need to Find Child Abuse to Justify Their Jobs? 1. 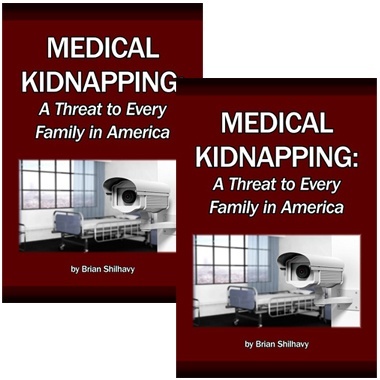 The duty of physicians not to become law enforcement officers or to engage in interrogations is violated by practices under which children are detained at hospitals while medical staff (child abuse pediatricians or social worker under their direction) interrogate parents using police-type tactics that have no place in a medical treatment context (Discussion Section I).